PENSACOLA, FL – Bre Lee grew up on the east side of Pensacola, Florida – a part of town that she said is filled with nothing but bad kids and bad influences. It’s what she came from, and that wrong crowd influenced her in ways she isn’t always proud of. But now, her whole life is switched around and she can thank music for it. When listening to her music, most people will notice right off the bat her deep southern drawl. When listening closer, fans will discover an incredible lyrical flow with a witty wordplay that is simultaneously catchy and convicting. The single, “IDFWY”, is a perfect example of this. This debut single from the upcoming mixtape is an up-tempo song that Bre said is guaranteed to grab people’s attention. 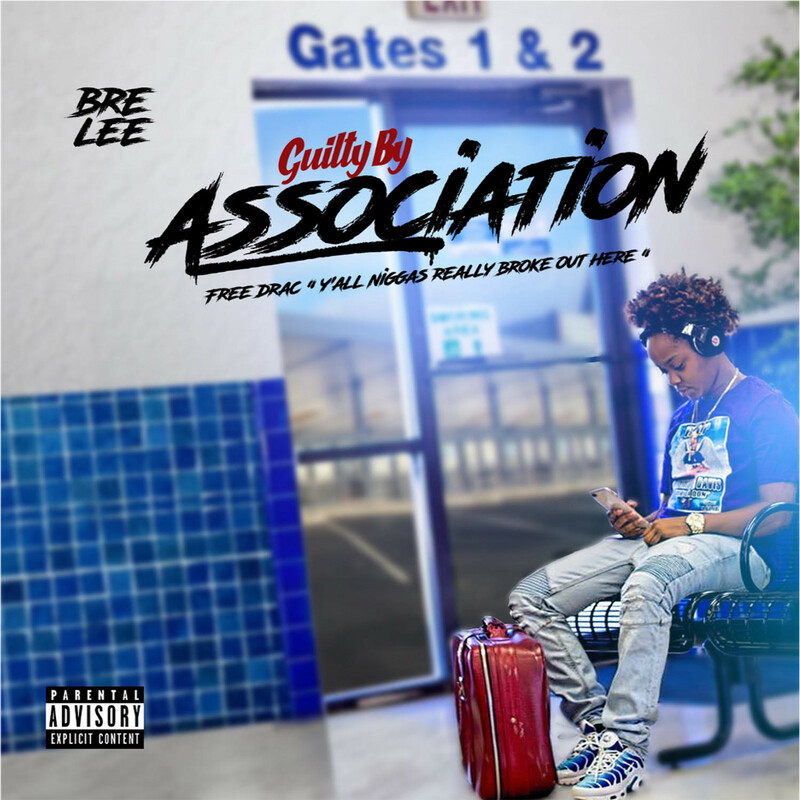 In addition to music, Bre Lee is pursuing other entertainment business avenues including a clothing line called GMP which stands for Get Money Pro. Bre said she’s excited for people to become part of the GMP brand and to enjoy more of the music she’s preparing to release throughout the year.